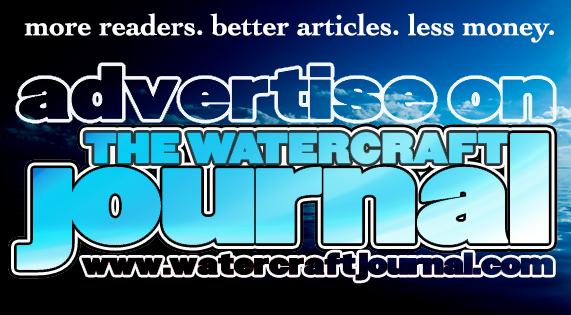 East Coast Watercross Tour Returns This Weekend to Niantic, CT | The Watercraft Journal | the best resource for JetSki, WaveRunner, and SeaDoo enthusiasts and most popular Personal WaterCraft site in the world! It’s easy to feel left out when you go online and see all the racers and jet skiers taking to the closed course in the Southwest and all over Florida. Well, for all of you champing at the bit in the Northeast, congratulations! Racing is back – and it’s happening this weekend in Niantic, CT. That’s right, the East Coast Watercross Tour is back and picking up its third season as the IJSBA’s Northeast US promoter. 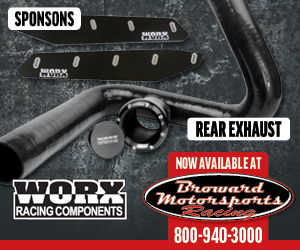 That’s big news if you’re wanting to qualify for this year’s IJSBA World Finals in October. See below for the whole press release. 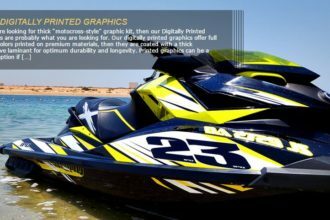 The East Coast Watercross Tour roars back into action for their 3rd season as the IJSBA’s Northeast US Promoter this coming weekend in picturesque Niantic, CT! The 10 Round tour opener is set to hit the beaches May 19th and 20th. 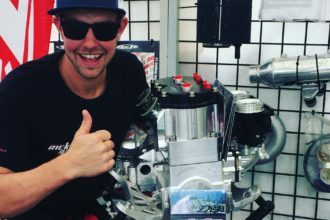 East Coast Watercross has been called the fastest growing Region in the US, and continues to see racers traveling from as far away as California to complete in their Regional Series. This year’s tour will visit 2 new cities in the Northeast and has already drawn interest from brand new racers from these areas and more! Rounds 1 & 2 will be held in Niantic, a small town set on the shores of the Long Island Sound. 3 miles of beautiful sand beaches, lined with a brand a new boardwalk make this location perfect for not only racers but spectators alike! This year’s event will coincide with a car show and local fair in the area. The Connecticut Army National Guard will be in attendance, and the local Harbormaster will kick the events off with a cannon from his vessel. Pre-Registration is open, available racing classes, event info and more can be found at www.EastCoastWatercross.com or on Facebook @ECWatercross.